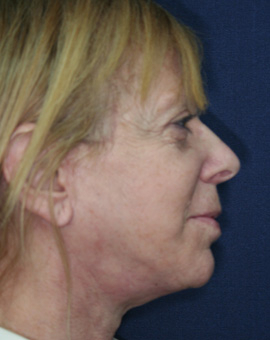 Skin in the neck area loses elasticity as a result of aging. 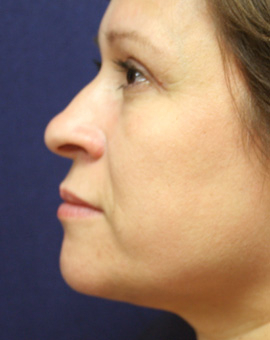 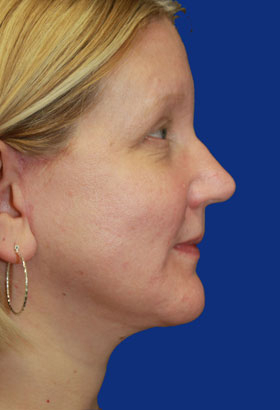 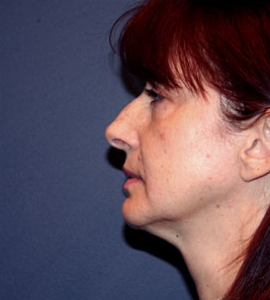 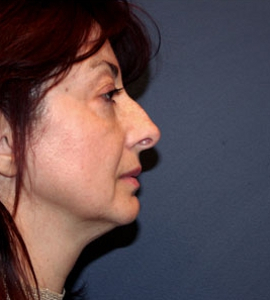 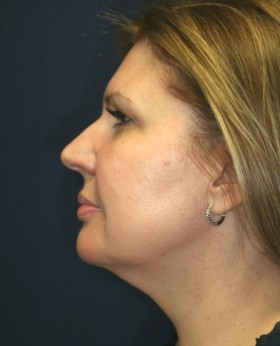 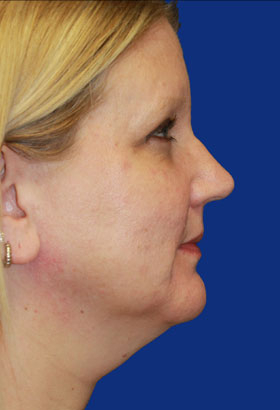 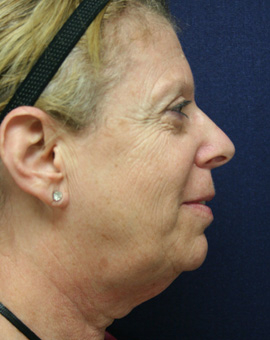 Excess skin, muscle and fat below the chin can be addressed through neck lift surgery, also known as a lower rhidectomy. 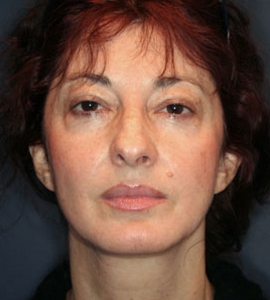 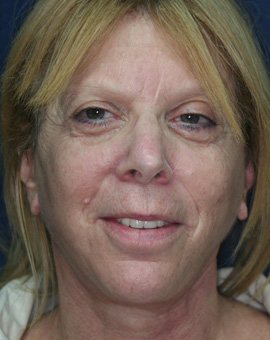 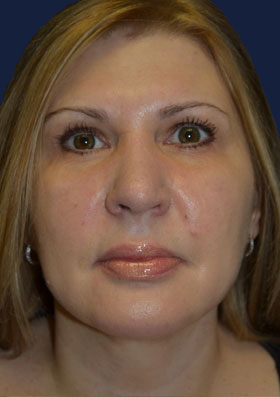 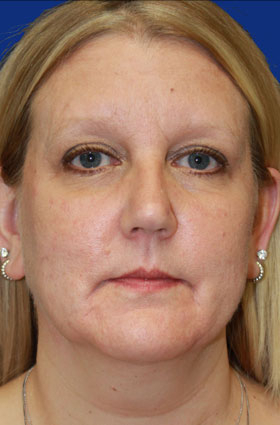 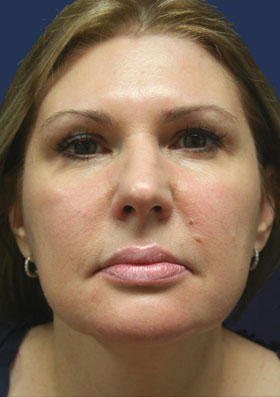 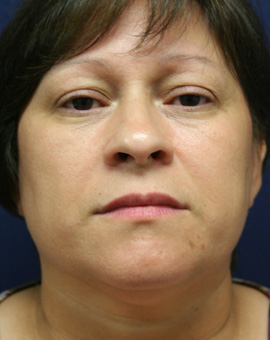 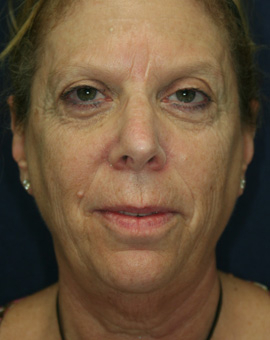 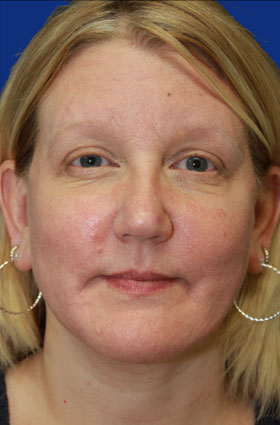 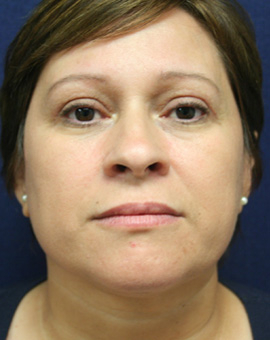 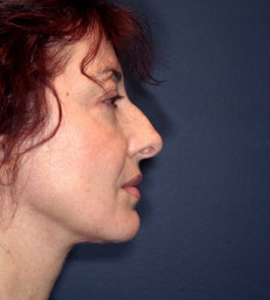 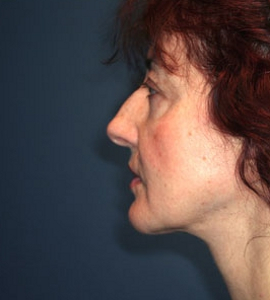 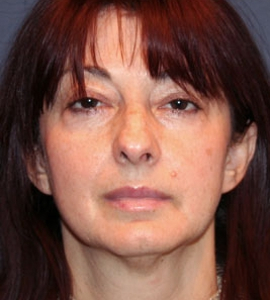 This transformative procedure is often combined with other facial rejuvenation treatments. 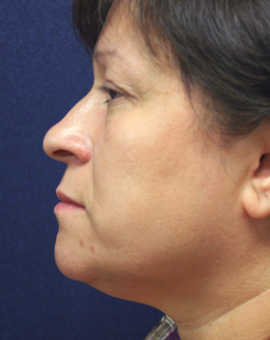 The neck appears firmer and smoother after surgery, and the jawline takes on a more youthful, natural looking contour. 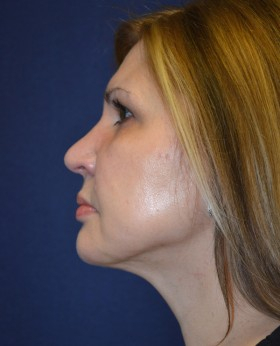 These Before and After pictures show the outstanding results New Jersey neck lift surgery patients have achieved with The Breslow Center’s board certified plastic surgeons.